This slide kit includes 2 slides with light background in 16:9 aspect ratio in ppt & pptx format. 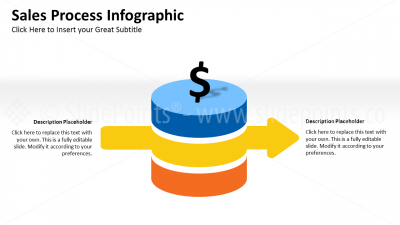 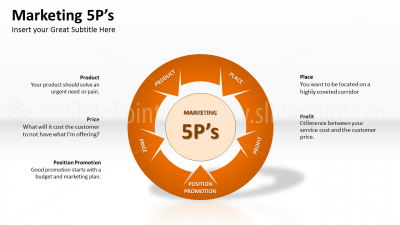 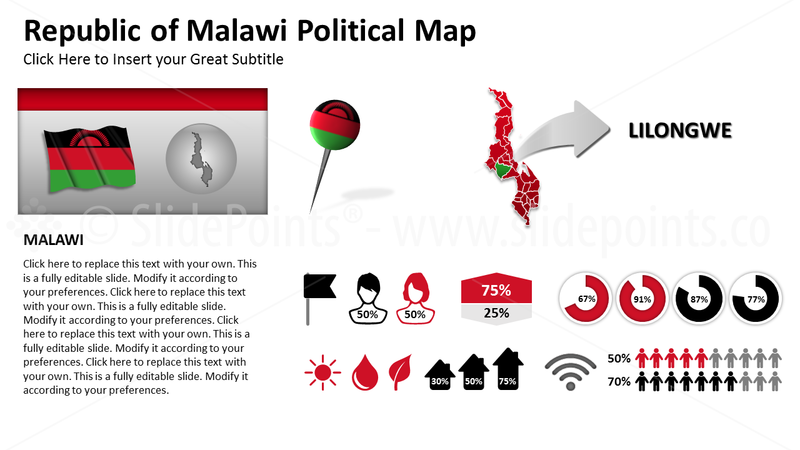 The slides include full vector maps and infographic that can be changed to any size, holding its quality. 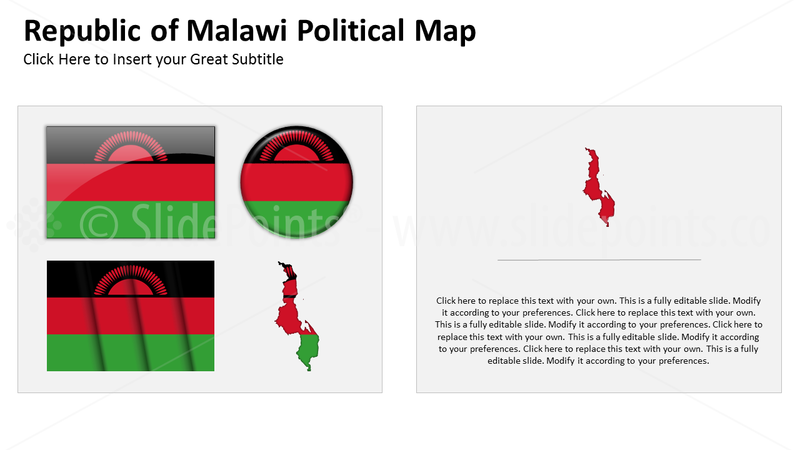 The maps were designed using the Malawi flag colors.